It seems that we could learn a thing or two about work from theBlack Garden Ant. Scientists in Switzerland at the University of Lausanne have discovered that ants do, in fact, take sick days. While ants are known to be hard workers, we wouldn’t often associate them with taking time off from work. 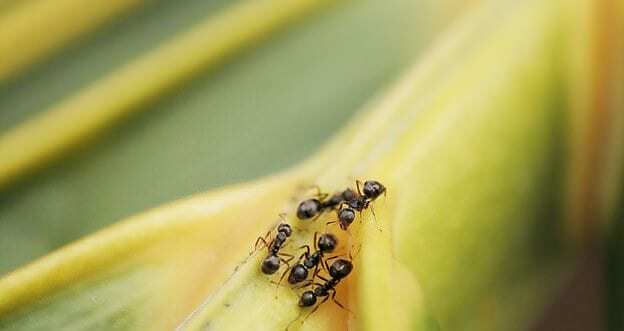 Ants have a social structure that dictates what job they have. Members of the colony that are worker ants are split into two groups: foragers who collect food, and nurses who care for the brood. Foragers are the most likely to pick up diseases, as their job takes them out of the nest the most. The researchers used an automated ant tracking system to help them study the Black Garden Ant colonies. They then allowed the ants to be infected with Metarhizium brunneum. This fungus is incredibly contagious and kills the ants within 48 hours of the initial exposure. The foraging ants exposed to the disease spent more time outside of the nest over the next 24 hours. The foragers that were not exposed isolated themselves while the nurse ants moved the brood further in the nest. The ants worked together to help reduce the spread of infection and protect the colony. These tactics helped keep the queen ant safe from the deadly fungus. 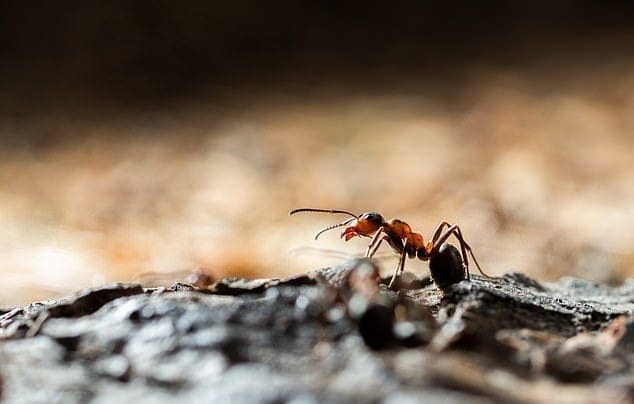 It remains uncertain how the ants can diagnose an infection of the fungus; however, it is thought that they are able to notice the fungal spores that are attached to themselves or their fellow workers. “I think we could learn from the social insects about ways to decrease transmission of disease at the scale of the population,” Dr. Nathalie Stroeymeyt said to New Scientist. While the ants are good role models for how to keep the infection from spreading, the scientists do admit that it only goes so far. “We can’t really ask sick people to sacrifice themselves by dying in isolation like the ants do.” The research paper can be found in the journal Science.